It took a year or two before Google managed to clean things up and make Android tablets a viable alternative to the iPad, but that’s finally where we started seeing innovation in the space. 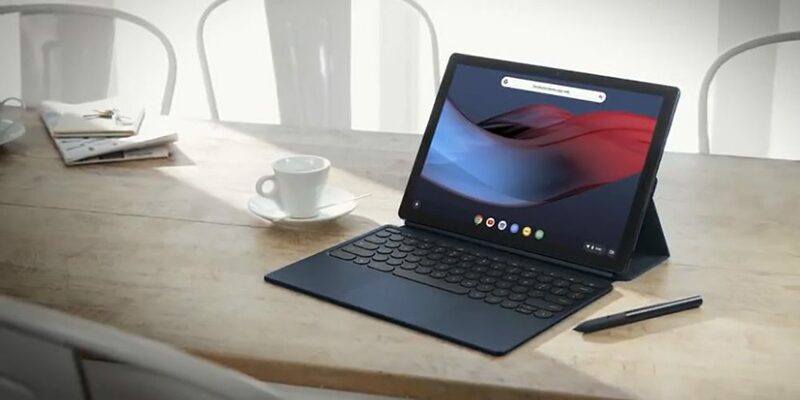 Samsung released larger tablets with S Pen support, Asus released the Transformer Pad which was a tablet/laptop hybrid with a detachable keyboard. 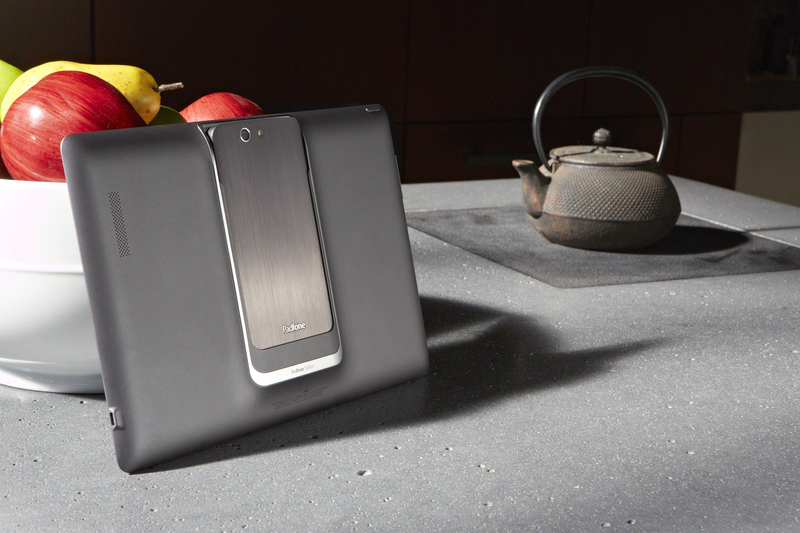 And then there were devices like the Padfone 2 which allowed your smartphone to dock on the back of a larger display and transform into an Android tablet. Instead, Google has been focusing more or Chrome OS, working diligently to integrate Android app support into the operating system which was never intended to run native applications. The 2017 Pixel Book was well received and Google took things to the obvious next step with 2918’s Pixel Slate. Despite the Chrome OS tablet’s sluggish performance, the new experiment has shown some promise. The OS is a bit more friendly in tablet mode than Android ever was other manufacturers are jumping on board with their own variants as well. There are still a few players like Samsung, Huawei, and Lenovo who are still releasing Android tablets on a regular basis, but these devices feel more like an afterthought rather than a must-have device in their lineups. It’s as if they’re releasing Android tablets just so that they have an alternative to the iPad. This is highlighted by the fact that the main seeking point of Huawei’s new MediaPad M5 Lite unveiled at CES is the fact that it opens directly into a kids-friendly mode when your child unlocks it with their fingerprint. This isn’t a bad thing, but it’s something that Huawei had to build on its own. It’s not something that Google has baked into Android. Lenovo’s new Android-powered Smart Tab is actually quite appealing, but only because it doubles as an Alexa Smart display when docked with its included speaker. 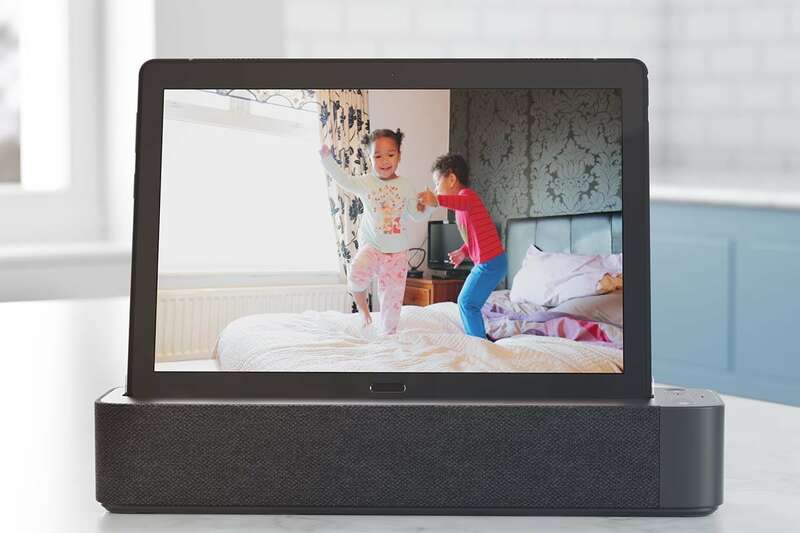 This gives users the ability to have a smart display in the living room or kitchen which can also be picked up and used as an Android tablet to watch a show, play some games or browse the web. The but fact remains that the tablet on its own doesn’t really have any new features or functionality that would make someone want to buy it. 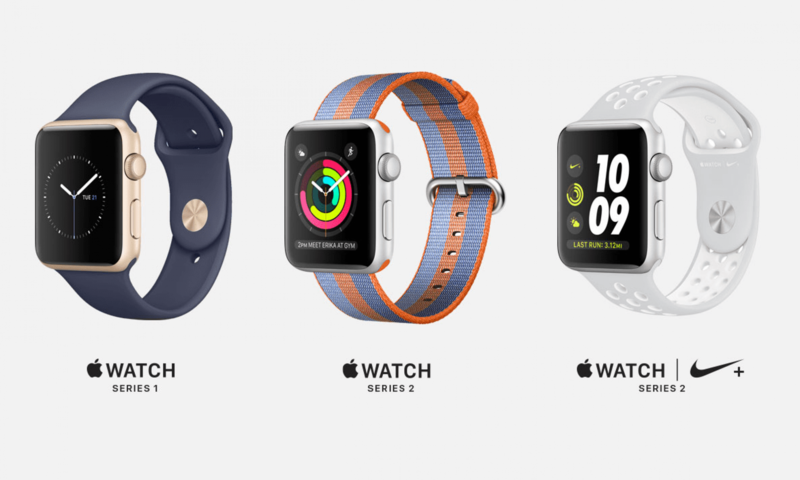 It’s selling point is that it doubles as a smart display/speaker.